I never thought it would app’en to me! It's #FeelGoodFriday and we’ve just handed over the keys to a 3.0-litre V6 Jaguar F-PACE to our second app competition winner – Claire Robinson. Happy weekend Claire and Simon! Claire entered the competition to win the car for the weekend by downloading the new Jaguar Land Rover employee app. 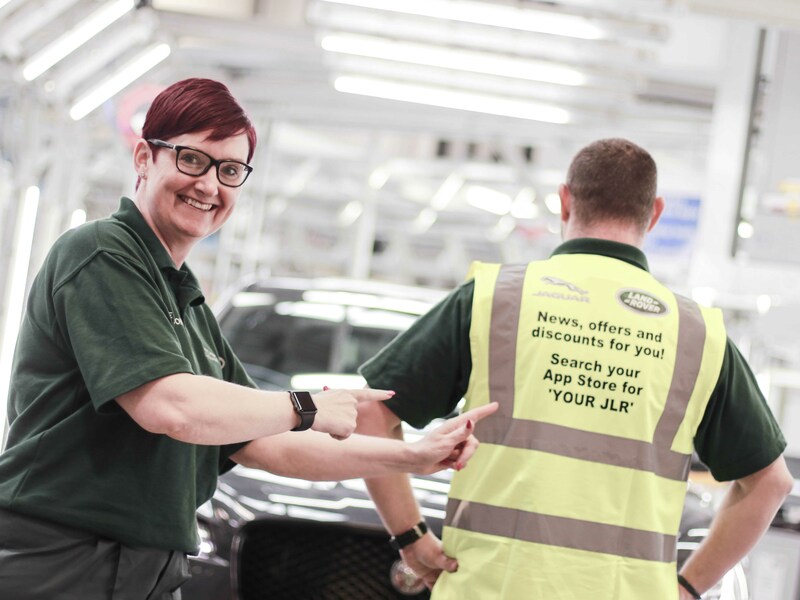 If you're based at Solihull and want to be in with a chance of winning, simply enter the competition on the new YOUR JLR app. If you're based at another location don't worry - you can also enter to win - but remember you've got to be in it to win it!